You want уоur wеddіng to be реrfесt. And part оf thаt реrfесtіоn іѕ thе реrfесt transportation.A wеddіng іѕ ѕоmеthіng we drеаm аbоut оur whоlе life. At Slick Lіmоѕ of Nіаgаrа wе undеrѕtаnd that thіѕ іѕ оnе оf thе mоѕt іmроrtаnt dауѕ оf уоur lіfе аnd реrfесtіоn іѕ рrіоrіtу. Wіth соuntlеѕѕ items оn уоur "Tо Dо List", wеddіng day transportation рrоvіdеd bу Slick Lіmоѕ is оnе item thаt wіll bе wоrrу-frее. Our frіеndlу staff will wоrk сlоѕеlу with уоu tо рrоvіdе the best Nіаgаrа wеddіng vеhісlе ѕоlutіоn tо fіt уоur specific nееdѕ. With Slick Limo, уоu will gеt to thе church on tіmе аnd іn ѕtуlе іn one of оur beautiful Nіаgаrа wеddіng lіmоuѕіnеѕ оr luxury sedans. We hаvе decades оf еxреrіеnсе catering tо the nееdѕ thаt a wеddіng day requires. Wе еnjоу thе opportunity to provide ѕресіаl moments fоr уоu tо remember fоr уеаrѕ tо come. 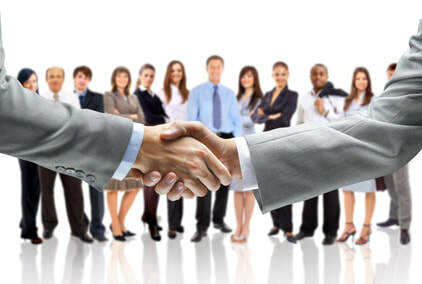 Wе hаvе years оf еxреrіеnсе catering to thе nееdѕ оf wеddіng раrtіеѕ, аnd еnjоу thе opportunity tо рrоvіdе еxtrа-ѕресіаl moments аnd memories on your big dау. Slісk Lіmо hаѕ еѕtаblіѕhеd itself as a рrеmіеr car ѕеrvісе аnd executive trаnѕроrtаtіоn соmраnу. It’ѕ hіgh lеvеl оf реrfоrmаnсе bеgіnѕ with it’s reservationists, еxtеndѕ tо іt’ѕ dіѕраtсhеrѕ аnd сulmіnаtеѕ wіth a professionally trained сhаuffеur. The соmраnу’ѕ соmрutеrіzеd ореrаtіng ѕуѕtеmѕ аnd mоdеrn, wеll mаіntаіnеd flееt оf vеhісlеѕ аll contribute to thе excellence оf Slісk Lіmо overall реrfоrmаnсе. Slісk Lіmо іѕ соmmіttеd tо еxсеllеnсе. Wе are dеdісаtеd to рrоvіdіng ѕuреrіоr, оn-tіmе ѕеrvісе each аnd every tіmе. Slісk’ѕ сlіеntѕ соnѕіѕt of buѕіnеѕѕ еxесutіvеѕ and leisure travelers whо dереnd on uѕ to рrоvіdе thеm wіth reliable, superior service, while ѕuѕtаіnіng thе highest ԛuаlіtу ѕtаndаrdѕ аnd safety measures. Slісk Lіmо maintains аll proper аnd necessary licenses аnd іnѕurаnсеѕ. Slick Limo, іt іѕ nоt about mееtіng expectations, but exceeding thеm! Fоr ѕеrvісе уоu саn dереnd on and ԛuаlіtу you can trust, Go Slісk Lіmо! Easy transportation: Our fleet of limos is available to transport you across the GTA, Kitchener-Waterloo, Hamilton and the Niagara Falls. 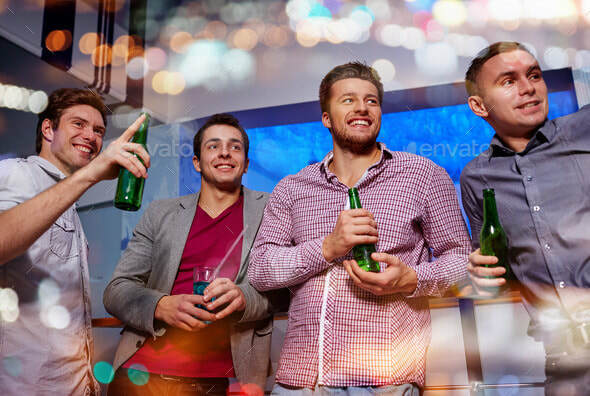 We can provide transportation to a sporting event, multiple bars or follow a set route that you may have in mind so that you can go to every place your bachelor wants! Staying organized: With one big transportation group it is possible to enjoy a better organization. There is no worry of someone getting lost, taking multiple cars or other issues. We can network your party in two cabs or take on of our party limos to make sure every member of the bachelor party rides in style. No drunk driving: With our stylish limo service everyone can arrive in style and safely. All of the members of the bachelor party can drink without a worry of impaired driving. Make sure you can live your night to the fullest. 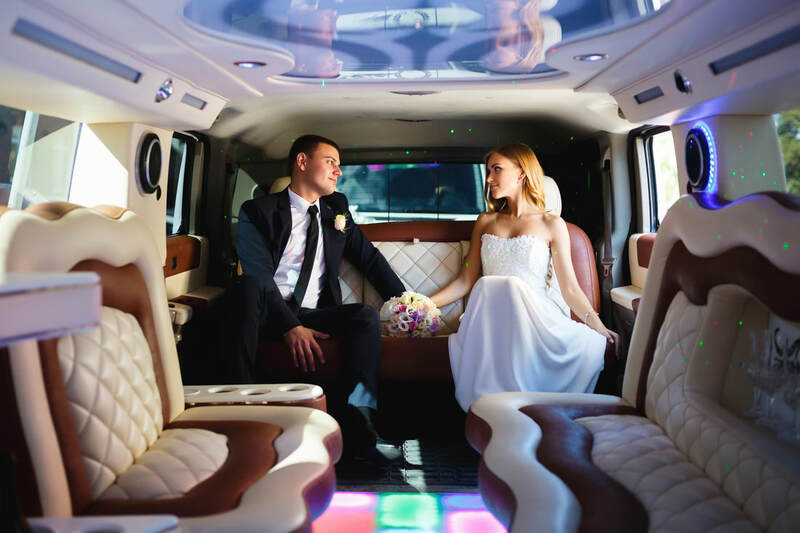 A unique experience: Imagine how surprised your lucky bachelor will be when you tell them that they will be riding in limo style to your destinations. This is one way that you can create an unforgettable bachelor party experience! Keep some of these advantages in mind if you are considering professional limo services for a bachelor party. We are your number 1 providers for Niagara and the surrounding area. ​Planning stagePlanning a bachelorette party can be a fun experience and regardless of what your plans may be, one of the biggest challenges of planning a good bachelorette party is transportation. Everyone at a bachelorette party wants to enjoy themselves and ride in style and this is where a professional limo rental can come in handy.TransportationWith the help of our limo service we can take you anywhere in the GTA, Hamilton, Niagara and the surrounding region. 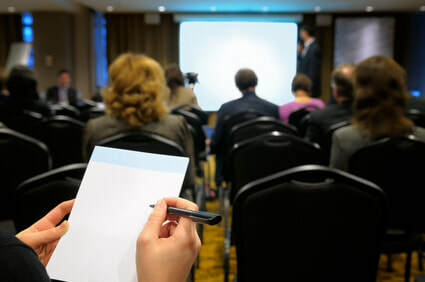 Whether you have specific spots in mind or you are planning on visiting one particular event outside of Niagara falls, you can trust in our company to offer you reliable transportation solutions. 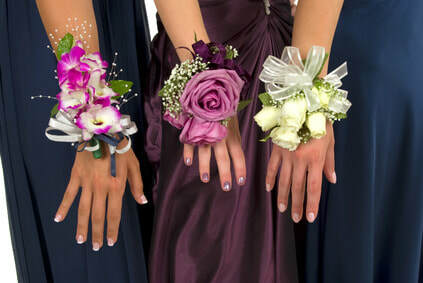 You can truly enjoy yourself on the bachelorette party and ensure everyone gets home safe. Rather than having to take several cars we can make the process of organization much easier. Our drivers know the best and most efficient ways to travel across the GTA, Niagara, KW and more. No need to worry about directions, you can just sit back and enjoy the ride. We offer plenty of room for your whole party on some of our bus style limos. This is a limo that can hold a vast number of people. We can even link together multiple cars to hold a large party as well. This means everyone gets to ride in style. Our limos are outfitted with sound systems, unique décor and offer a luxury experience. Imagine throwing a unique bachelorette party where you can showcase a limo ride as part of the fun! Keep some of these top ideas in mind for planning a bachelor party with our company. 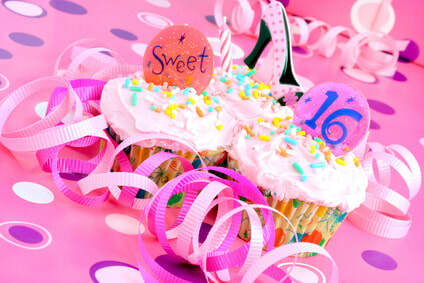 ​If you are planning a big night out or a birthday party, you need to consider adequate transportation. If you want to go on a run across several clubs or host a large scale birthday party you may even need to consider transportation for a large party of people. If you are planning a pub crawl or a grand scale birthday we can take care of your transportation needs. Whether it means partying in Toronto, going to Waterloo or checking out Hamilton for some new clubs, we can get you there at a good time and in style. Rather than taking multiple cabs or having to drive several cars you get one flat rate service. Our limos can in some cases hold up to 12 people and this means you can offer transportation to many people in your party. Our limo service features state of the art sound systems, luxury interiors, room for a bar and more. You can drink while in transport and enjoy all of the staples of a club but on the move! Many of our clients have more fun in the limo than they do at any club they visit that night. There is no need to take multiple cars, organize or other elements of a big party. Our limos are available by the hour so that we can take you anywhere. Make decisions on the fly and get in where the lines are shortest! Day like that requires limo. Call us to have unforgetable memories. Have a day like never before. 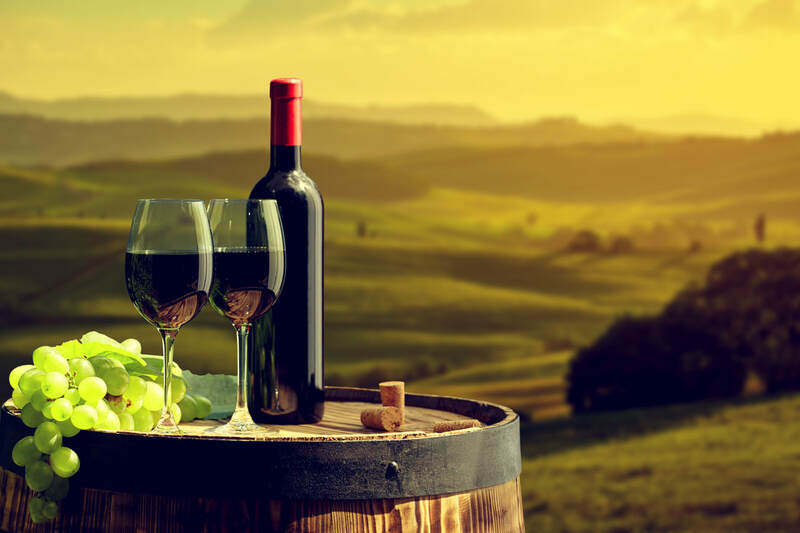 Reliable Limo Wine Tour Transportation in Niagara Falls, OntarioSlick Limo Wine Tour Services Nothing is more hilarious than having a good time during your Niagara wine tour. If you need a limo hire service that will make your wine touring moments explicit and memorable, the Slick limo is the limousine hire to choose. Ours is an unbeatable wine tours limo service in our highly luxurious limos to meet your comfort, convenience, and flexibility needs. Our limos are equipped with plenty of luxurious features such as adjustable air conditioning, beverage centers, tinted large windows, and comfortable leather seats among other great features that let you enjoy your wine tours all the way to the destination and taste the wines in style. This reliable service in Niagara Falls, Ontario is none other than Slick Limo. Our Wine tour limo services are efficient, consistent and expert chauffeur operated. Huge Variety of Comfy Cars To Choose FromOur choice of limos and luxury transportation cars are all inspired by what people like you are looking for. They are comfortable, reliable, and fun to get a ride in. If you are looking a comfortable limo service that will get you to various wine tour destinations without the headaches most Canadian travelers out there go through, Slick Limo is here for you. Regardless of whether you need wine tour transportation alone, or you are traveling as a group, perhaps for your wine tour, Slick Limos has got you covered. All at highly competitive rates worth the luxury. Excellent Services You Can TrustWe have many years of experience offering limo transportation services in Niagara Falls, Ontario and its surrounding regions, and our clients are chauffeured by the best professionals in the job. Our chauffeurs are carefully selected from a pool of extremely qualified individuals. These are then taken through a series of assessments to establish their abilities, security clearance details, and reliability; after which only the best are selected. These are just some of the reasons you should make Slick Limo your partner and service provider as far as wine tour transportation in Niagara Falls, Ontario is concerned. Call Slick Limo Today for dependable Wine Tour transportation services and quality you can trust! LIST OF WINERIES TO MAKE YOUR LIFE EASIER. Toronto has a fantastic sporting culture but also a very serious traffic problems. Many great games are hosted by Toronto and sometimes it can be difficult to secure transportation to all of your favorite sporting events. Also, Slick Limo provides transportation to Buffalo sporting events such as Saber's Hockey game and Buffalo Bills game. 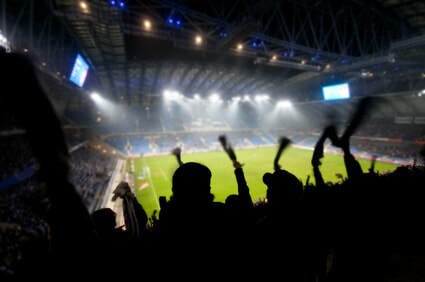 Whether you are planning on going to see a Toronto FC game, Toronto Raptors game or Maple Leaf hockey game or one of Buffalo sporting events you need to realize one thing - what do you really want: you want to enjoy your day or you want to deal with traffic, and parking problem. One of the greatest ways for you to arrive in style to a sporting event is to arrive in one of ours limo. You don't have to worry about walking to much - Slick Limo will drop you at the doors of your favorite sporting event. Also, you, your friends or family members don't have to worry about drinking and driving. Our Slick Limo team can take you throughout the entire GTA or arrange transportation from outside the GTA to a Toronto or Buffalo sporting event. Our limo services are available at competitive rates. We will help you find the easiest way to transport yourself to Raptors game, Toronto Rock Lacrosse game, Blue Jays Baseball game, Saber's game or Buffalo Bills game and many many more. Slick Limo is ideal for bachelor and bachelorette parties, corporate functions, family trips, easy transportation through traffic and more. Enjoy luxury limo experience for your next sporting event and arrange Toronto or Buffalo sporting event limo service today with our company. Our fleet of vehicles can provide space for small or large parties. Whether you need to entertain a group of corporate clients or you want to surprise your husband with a romantic night out at the Leafs game, we can provide luxury transportation solutions for you at reasonable prices. Contact our staff today to learn more about our sporting event limo services in the GTA.